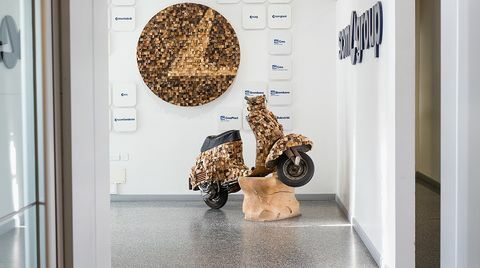 Here comes the Vespa by Luciano Molinari. 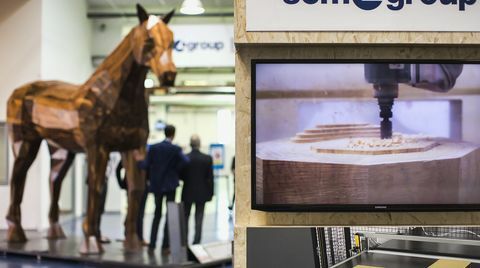 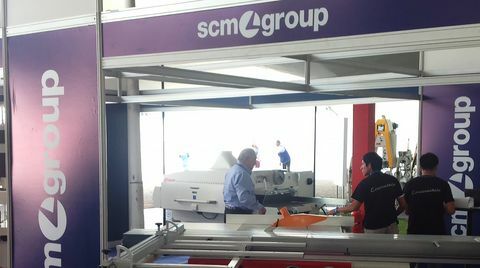 Inauguration of 4th SCM GROUP CNC machine at VDAB Ghent. 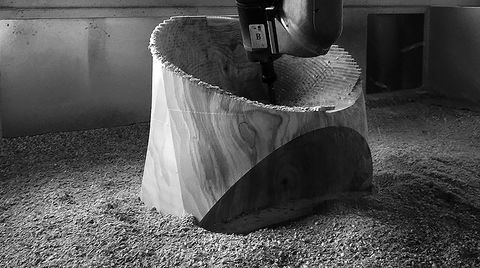 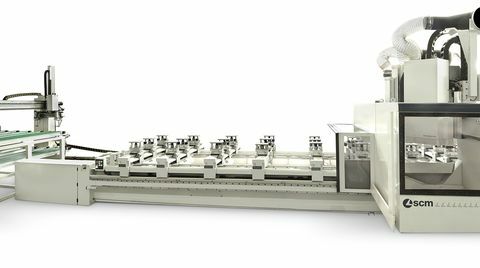 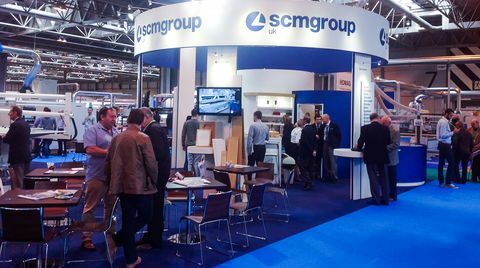 Successful Scm CNC Machining Center Accord WD in England. 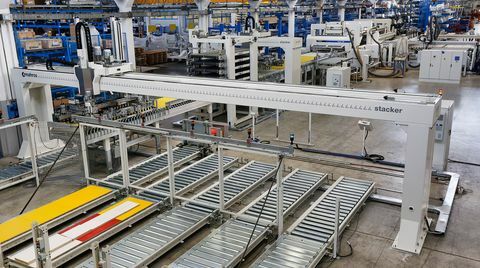 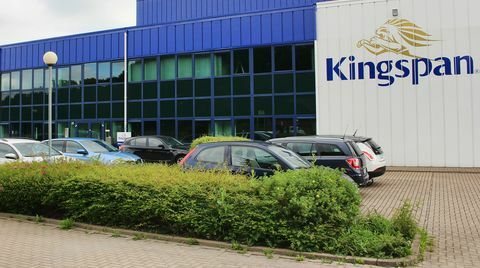 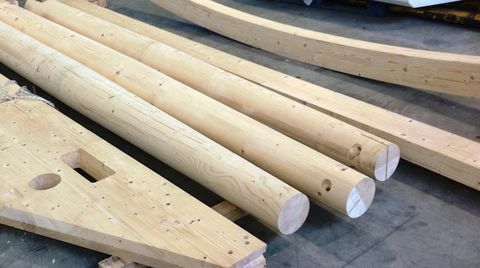 SCM Group: another success achieved with Kingspan in Germany. 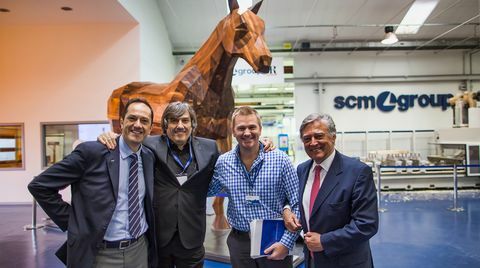 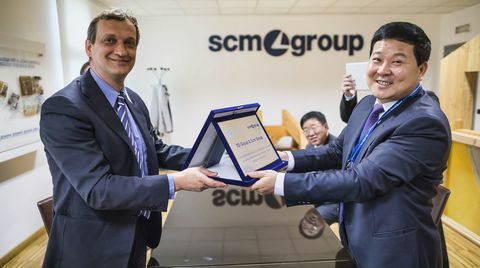 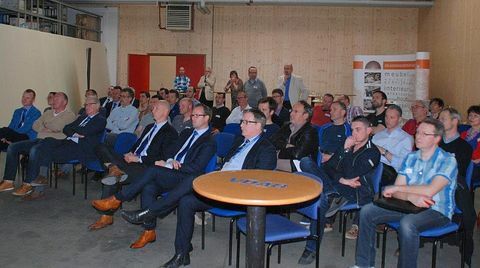 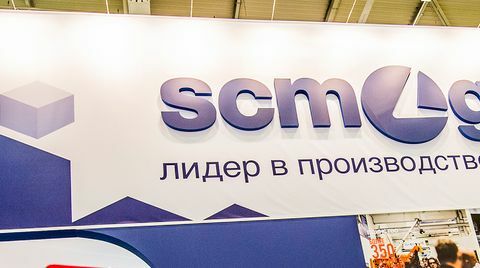 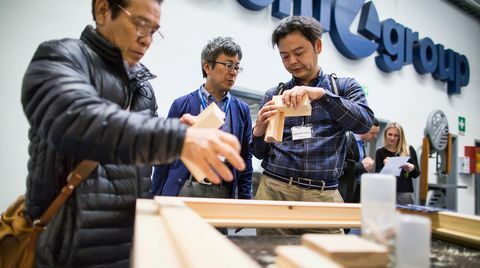 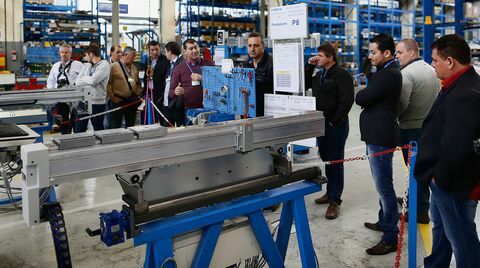 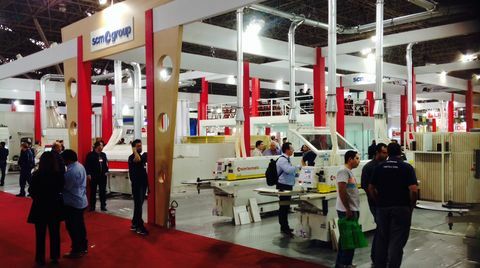 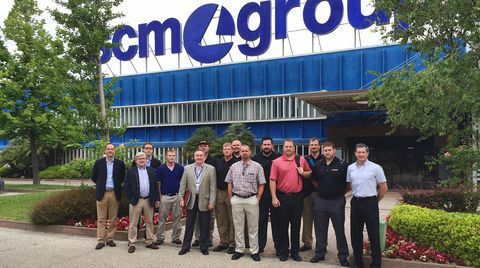 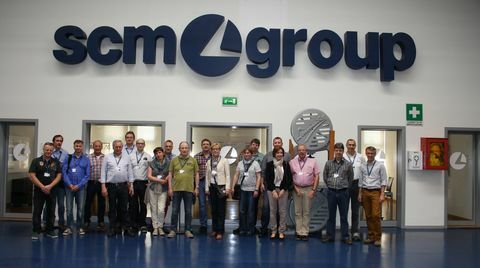 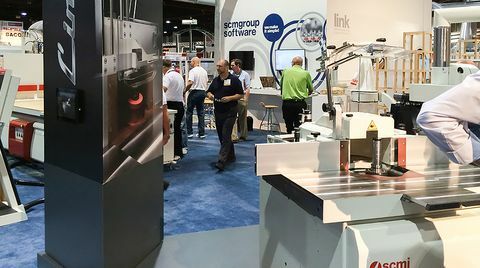 SCM Group welcomes important visits from North America. 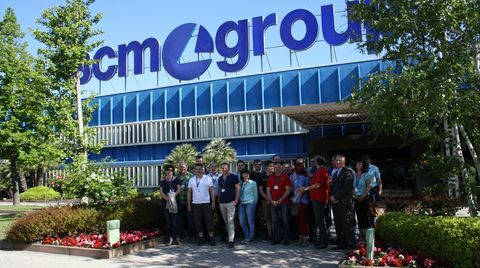 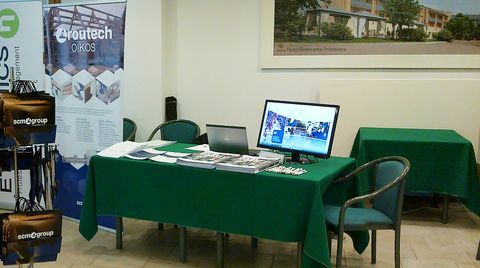 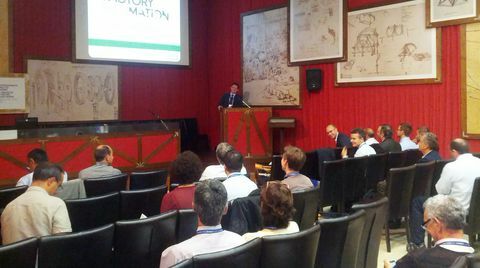 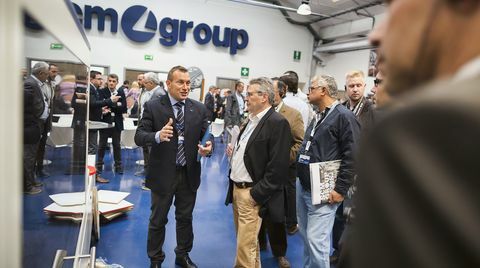 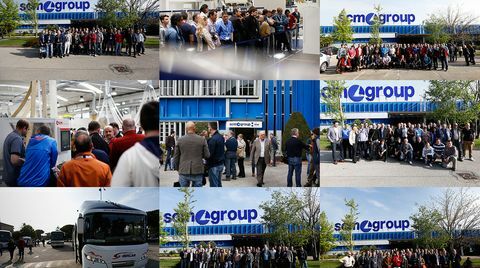 The GRUPP GMBH distributor customers visit SCM Group showroom and facilities in Rimini on Friday 9th May. 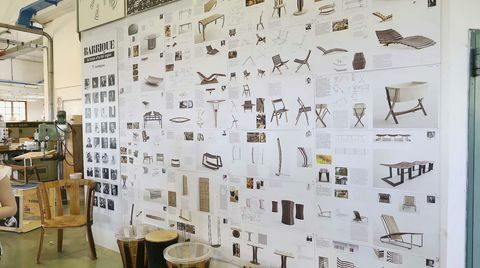 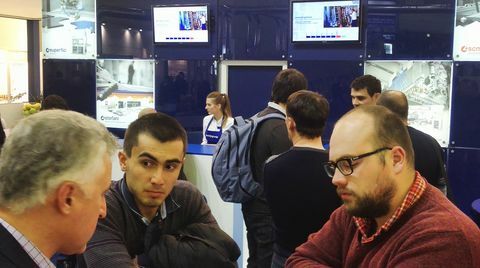 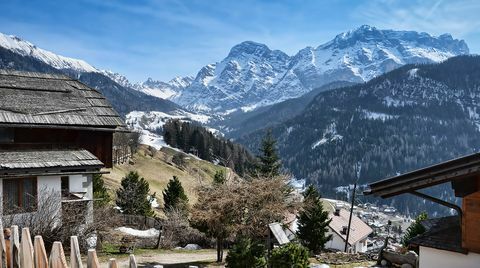 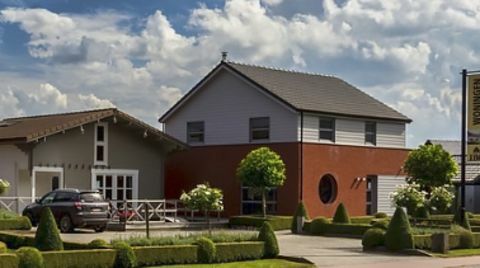 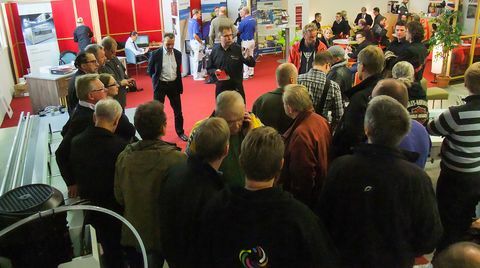 2.000 visitors at THE HOME EVENT in just one day! 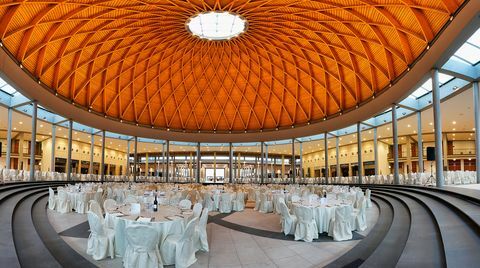 THE HOME EVENT Celebration dinner: the world under the wooden dome.